Are you in Warren Michigan and looking for a full service carpet cleaning company that provides many other services including carpet and area rug cleaning, hardwood floor cleaning, furniture and upholstery cleaning, tile and grout cleaning, and new carpet sales and installation? 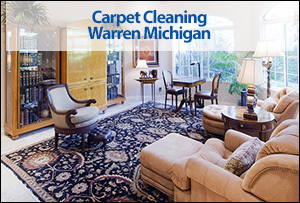 Capital Carpet is a full service carpet cleaning company with many additional services in the Warren Michigan area. 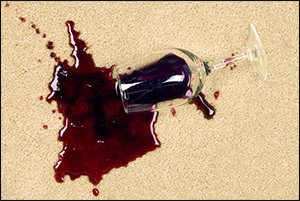 Our technicians know how to properly clean carpeting, area rugs, upholstery, and furniture. 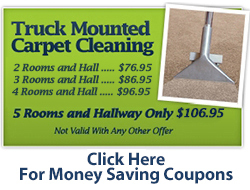 We use truck mounted carpet cleaning equipment for a professional deep clean. We have tile and grout cleaning services and can make your hardwood floors look like new again. If you are looking for new carpeting we carry many of the top brands and have years of experience installing new carpeting. 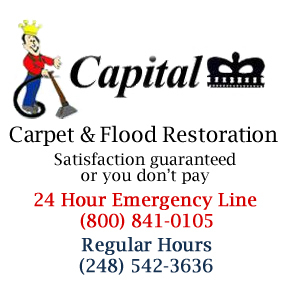 If you are in Warren Michigan and need carpet cleaning, area rug cleaning, hardwood floor cleaning, tile and grout services, or furniture and upholstery cleaning call Capital Carpet today, we are a full service carpet cleaning company with decades of experience.